If you or a loved one is injured in an accident, it is likely that you or your loved one have also suffered a life changing event. 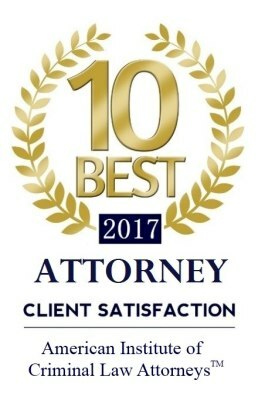 In order to receive justice for the injury suffered, you or a loved one need an attorney who will zealously fight to ensure that a maximum award is received. Law Offices of Gilbert Sperling, III will work relentlessly on your behalf. If you or a loved one is in need of an attorney contact our office today. Law Offices of Gilbert Sperling, III, has experience working with injured victims. Call our office today at 404-418-7816 for a free initial consultation.